As plastic pollution breaks down in the Great Lakes, microscopic pieces of plastic are found in the lakes and even treated drinking water. 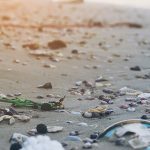 Researchers have found stunningly high amounts of tiny plastic pieces in all five Great Lakes, which provide drinking water for 40 million people. They’ve found microscopic pieces of plastic in drinking water, and even beer. This huge problem demands action. Here are a few ways we’re joining forces with tens of thousands of Great Lakers to stop plastic pollution. Microbeads are tiny plastic particles formerly used as an abrasive in many personal care products like facial scrubs, soaps, and shampoos. 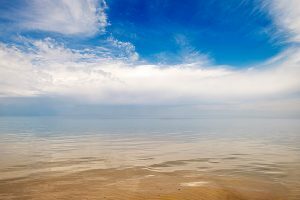 The Alliance for the Great Lakes, our partners, and tens of thousands of advocates across the region led the fight for legislation to phase out microbeads in personal care products. Illinois was the first state to ban microbeads, and as the movement spread across the nation, several other states followed suit. 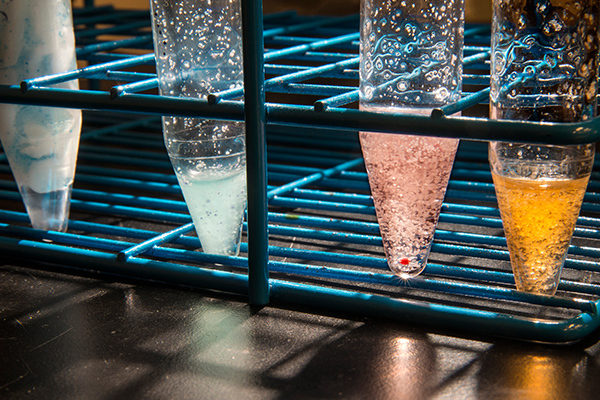 Eventually, this momentum led Congress to take legislative action, phasing out the manufacture and finally the sale of microbeads nationwide in July 2018. We’re continuing to work with researchers and policy experts to build on this victory against microplastics. 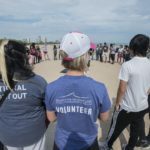 Every year, volunteers with the Alliance’s Adopt-a-Beach program participate in hundreds of beach cleanups across all five Great Lakes. Every year, 15,000 volunteers hit the beach and remove about 18 tons of trash. 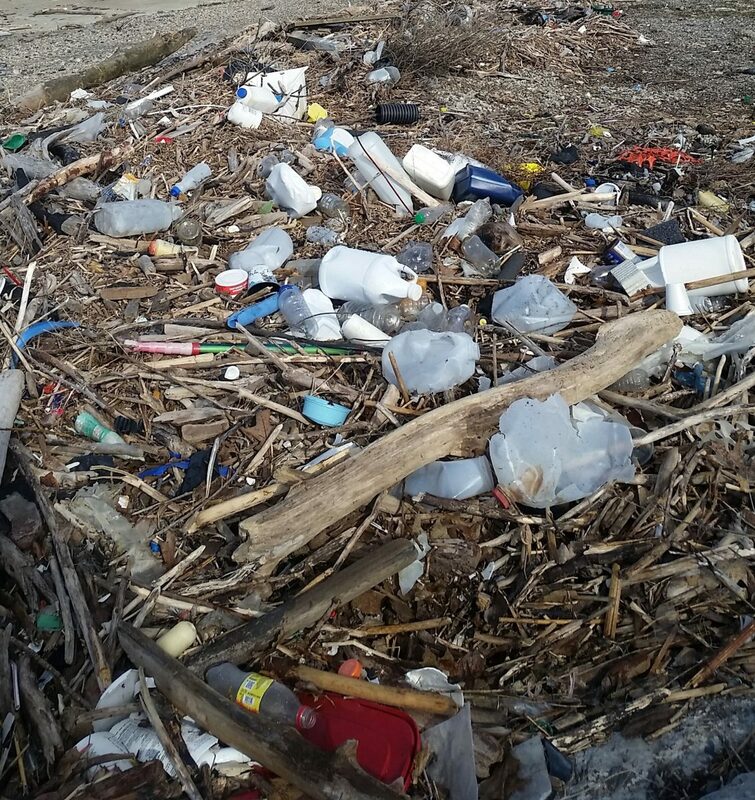 More than 85% of the of the debris they pick up is made up of plastic. 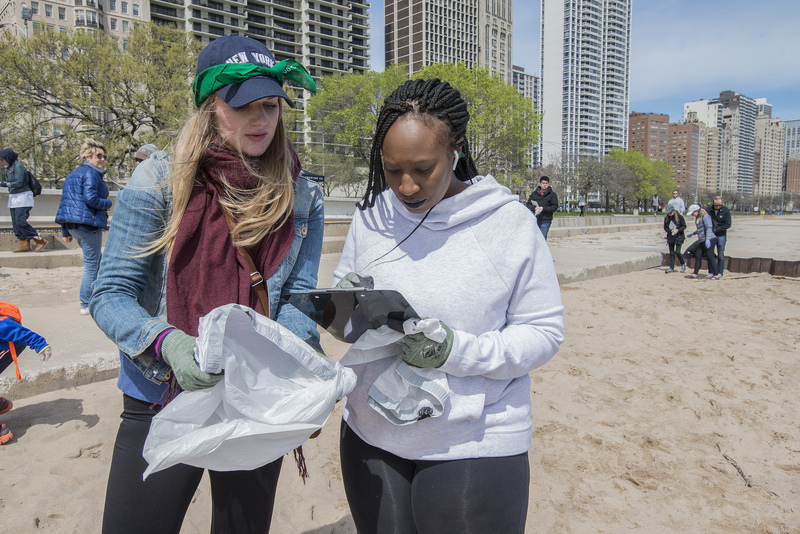 Help keep plastic out of the Great Lakes by joining an Adopt-a-Beach team near you — or start your own! Refuse single-use plastic items like straws, plastic water bottles, and other single-use plastic containers. Reuse by choosing reusable alternatives over plastic, like water bottles or reusable grocery bags. Spread the word by sharing this information with friends and family, and urging them to keep plastic pollution out of the Great Lakes too.